Who? What? When? Where? Why? ‘OHW? Shoes’ are a new addition to our men’s collection here at re-souL and we’re glad to have them. 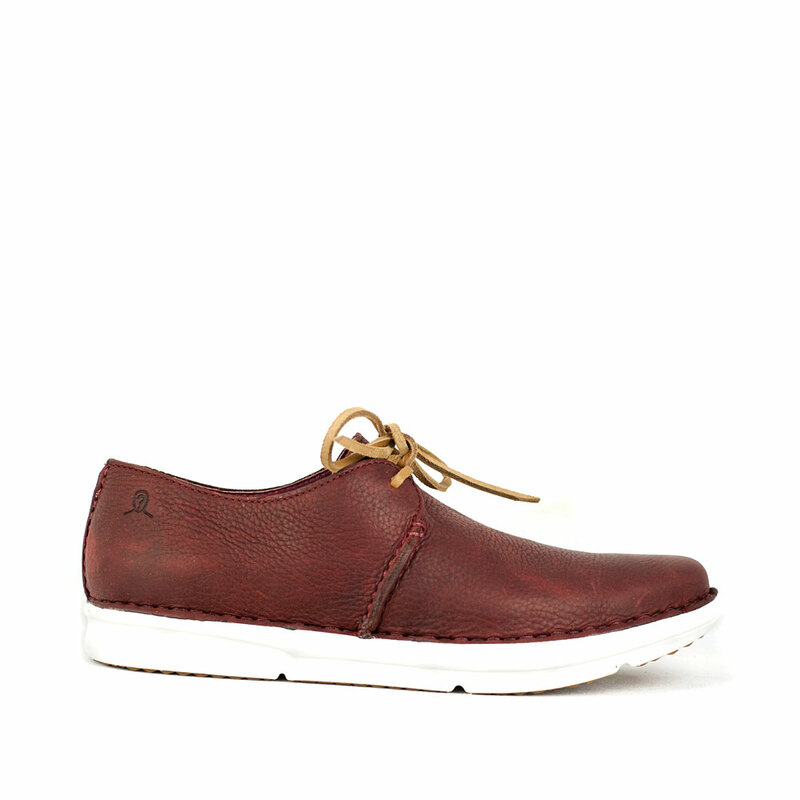 Built with soft leather uppers and an incredibly cushy insole. 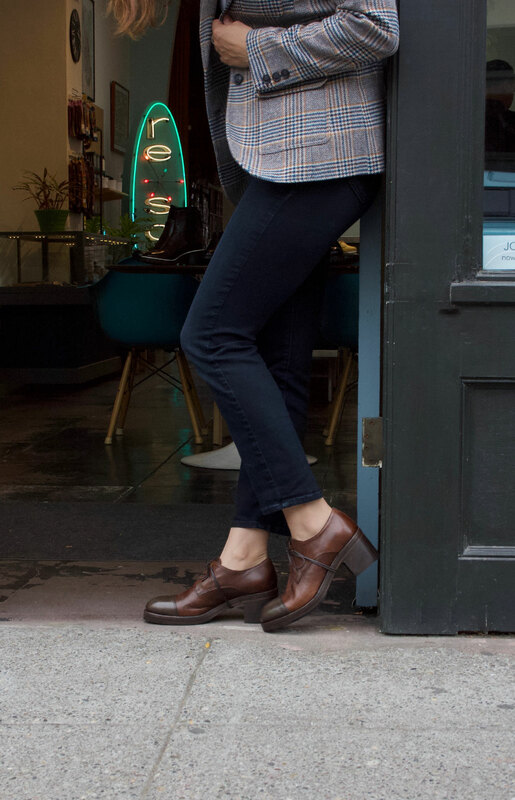 You can be in these shoes all day long and not even realize you’re wearing them, except for all the compliments you’ll be getting.